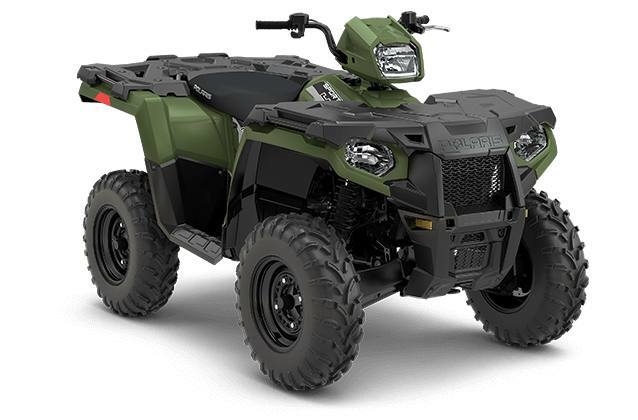 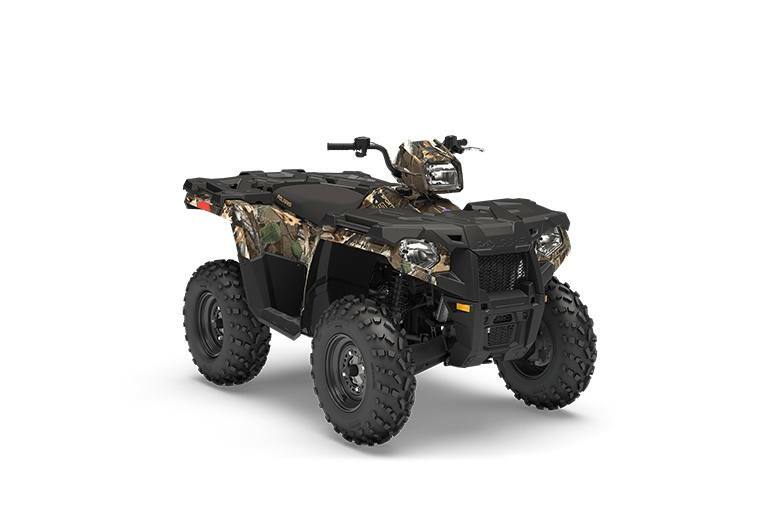 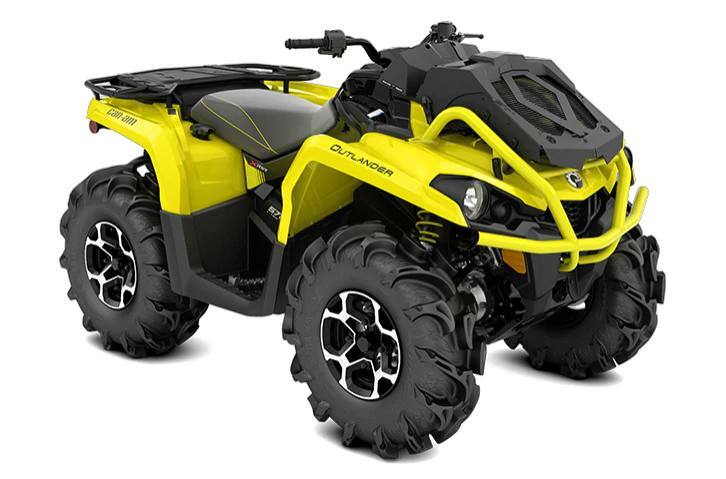 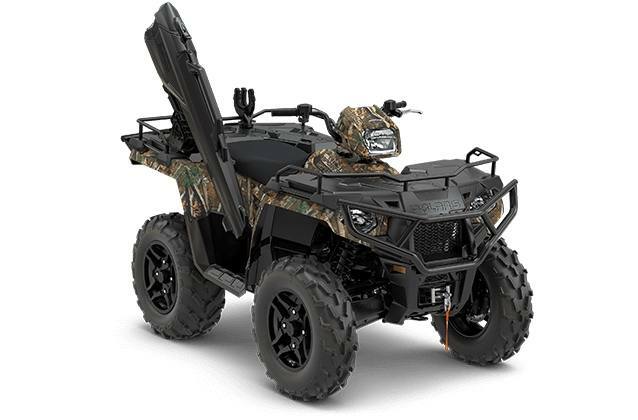 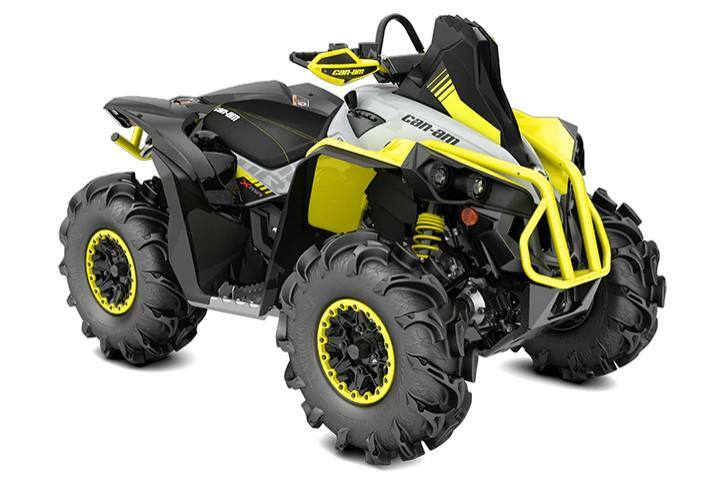 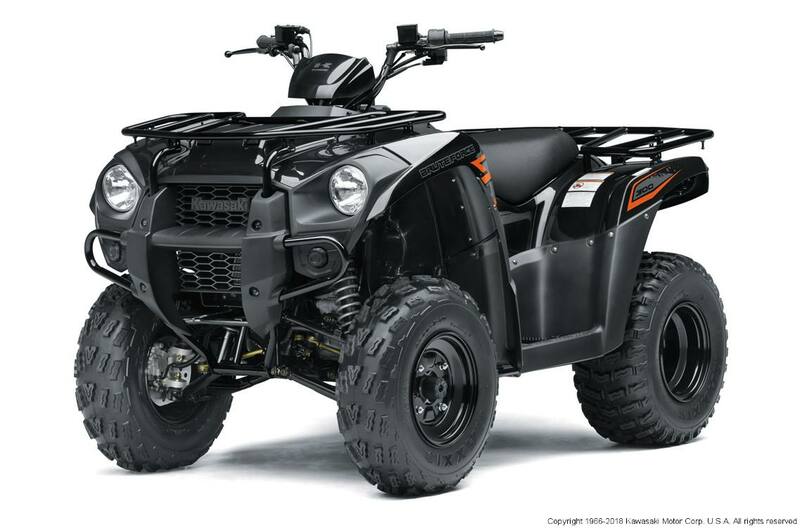 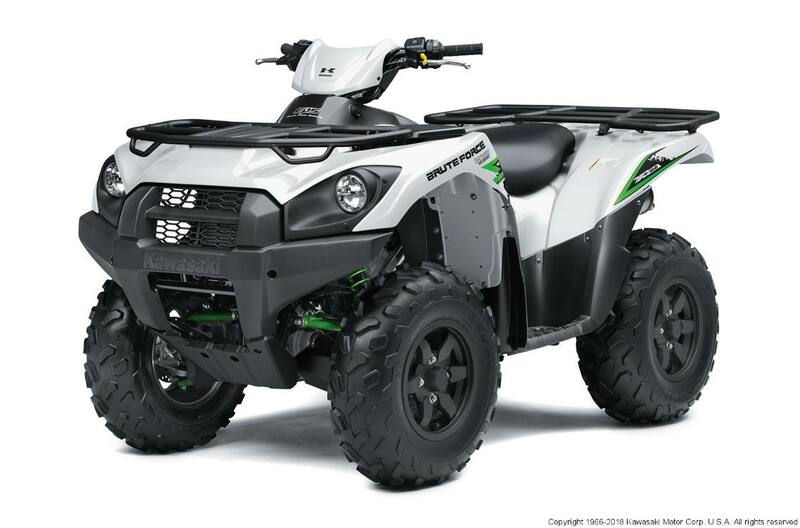 A new ATV from Antler's Motorsports will have you feeling like the king of the outdoors. 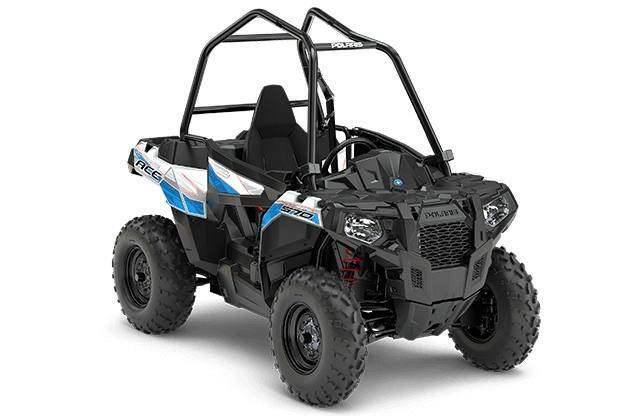 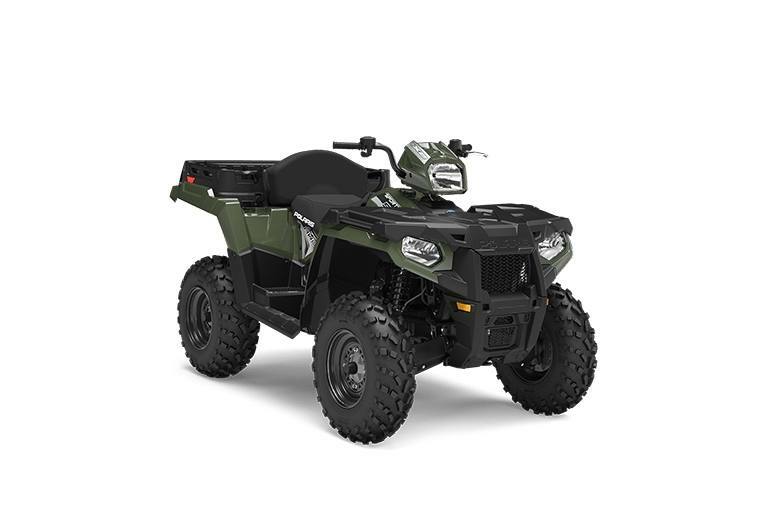 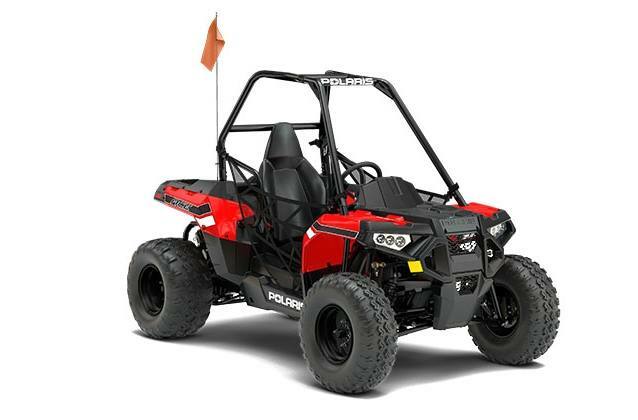 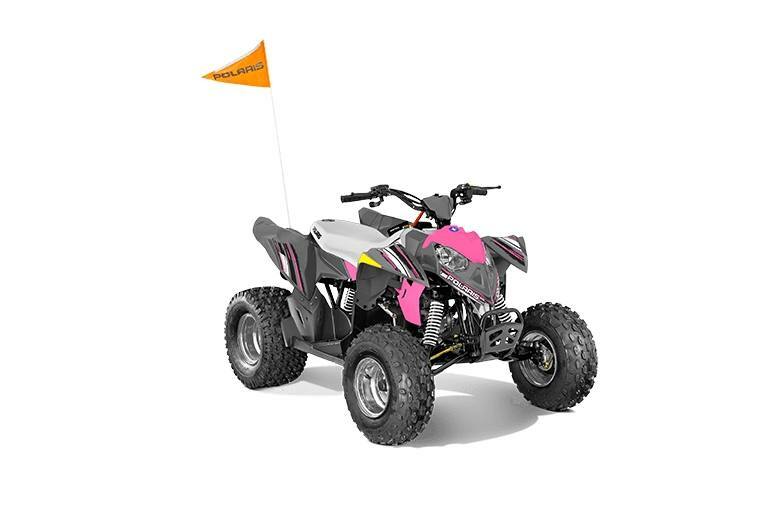 With our selection of ATVs for sale, you'll find one that best fits your needs. 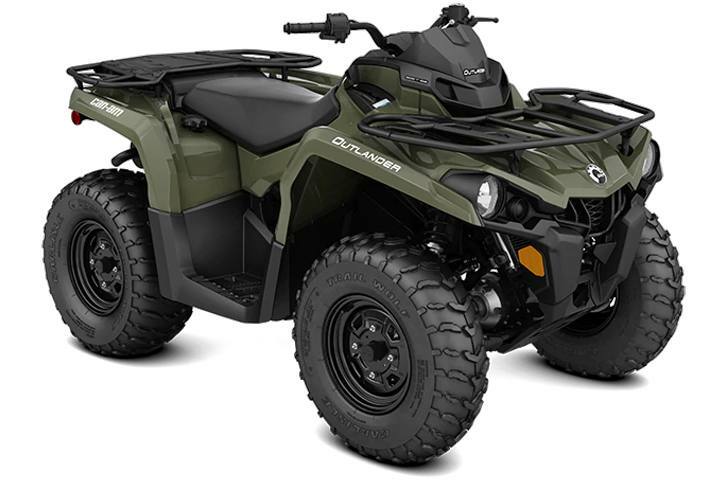 No matter what kind of adventuring you like to do, there's an ATV for you at Antler's. 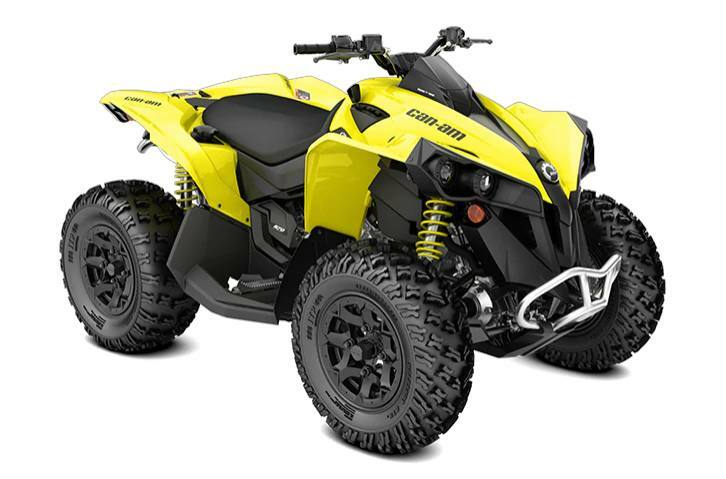 Come visit us today in Antlers, OK to find your new ATV!